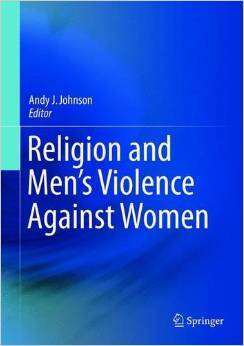 F or those interested in the topic of domestic violence, a book has recently come out in which I contributed a chapter. The book’s intent is to help mental health/social service practitioners become culturally competent in working with clients of various religious backgrounds. Check it out here!